Summer positions available for Camp Staff. You must be 18 years of age to apply. 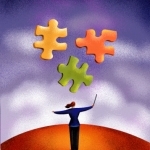 This is a terrific position for teachers and other child care professionals. We are also interested in hiring a new teacher for the 2019-2020 school year. Please email your resume to the address below or visit this link: Summer Camp and Regular Staff Job Post. 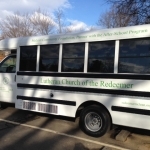 There is currently a need for substitute bus drivers and substitute staff at Redeemer Renaissance After-School Program. Please contact us at 703-356-3346 ext. 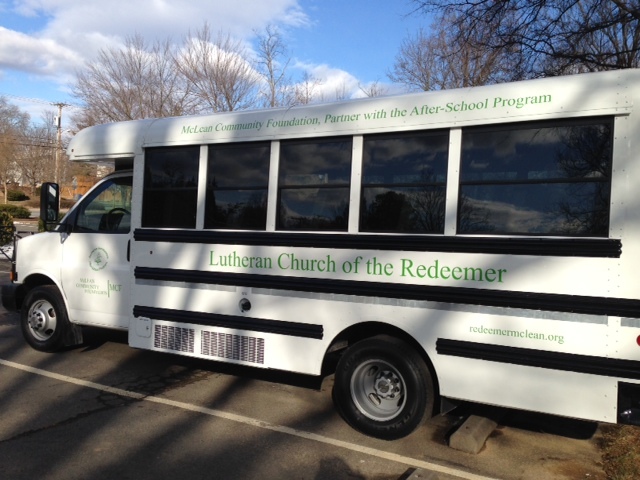 106 or afterschool@redeemermclean.org for more information.